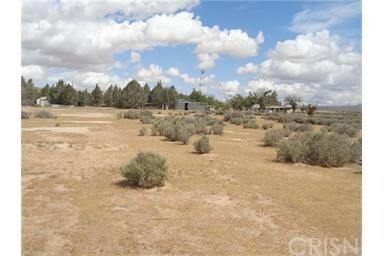 61.7 MORE OR LESS AC. 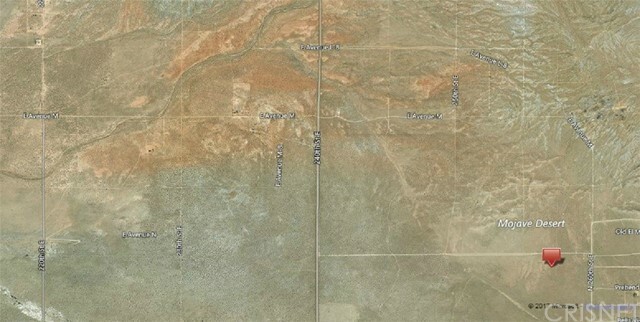 ON AVENUE N-8 AND 260 Street EAST. 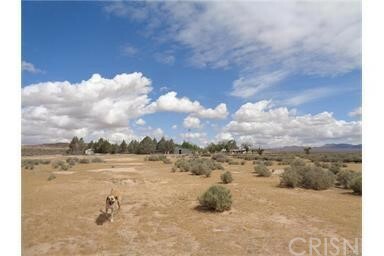 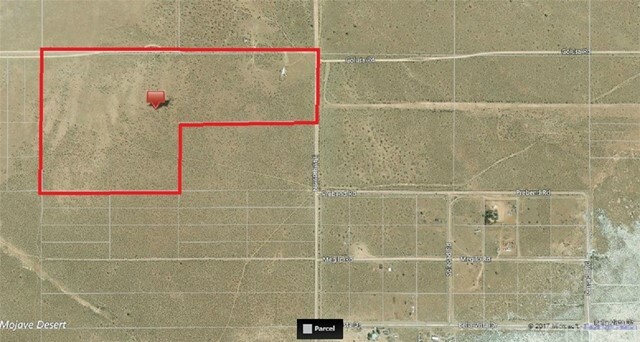 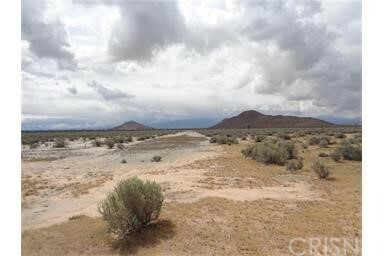 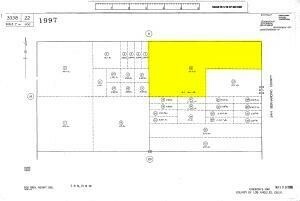 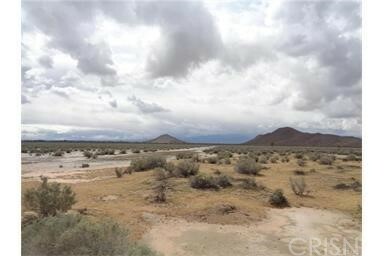 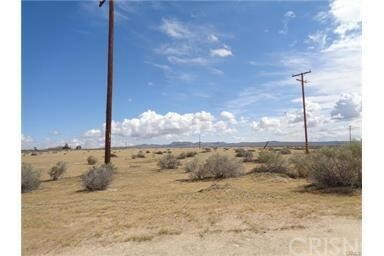 IN THE BLACK BUTTE AREA EAST OF PALMDALE, GOOD SIZE INVESTMENT PIECE, OR HOME SITE WITH ALTERNATIVE POWER.